Place of Birth: Wolverhampton, Staffordshire, England, U.K.
Liam Payne is an English singer and songwriter. He is a member of the boy band One Direction, along with Niall Horan, Harry Styles, Louis Tomlinson, and, previously, Zayn Malik. Liam is the son of Karen J. (Harris) and Geoffrey R. Payne. All of his great-grandfathers worked on the railways. Liam has a son with his former partner, television personality, musician, singer, and dancer Cheryl. 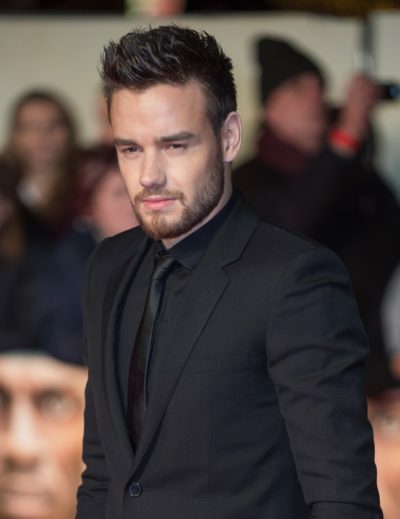 Liam’s paternal grandfather is Kenneth E. Payne (the son of Thomas William Payne and Rosina Biddulph). Kenneth was born in Birmingham South, Warwickshire. Thomas was the son of Thomas Payne and Agness/Agnes Reed. Rosina was the daughter of Walter Biddulph and Mary Ann Hopkins/Botterill. 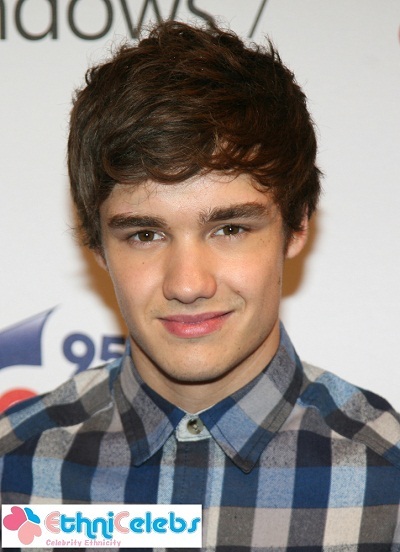 Liam’s paternal grandmother is June L. Duncan (the daughter of Albert E. Duncan and Lily E. Norton). June was born in Birmingham South, Warwickshire. Liam’s maternal grandfather is Douglas Harris (the son of William Henry Harris and Alice Jones). Douglas was born in Birmingham South, Warwickshire. William was the son of Harry Harris. Liam’s maternal grandmother is named Myra Taylor. is he the one who fucks cheryl cole ? “Duncan” most likely traces back to Scotland. He’s a typical looking Brit. I see more Slavic people and European Jews with that look though (Serbs, Croats).